Palm oil biofuels are having a disastrous impact when it comes to deforestation and carbon footprint. EURACTIV’s partner Journal de l’Environnement reports. 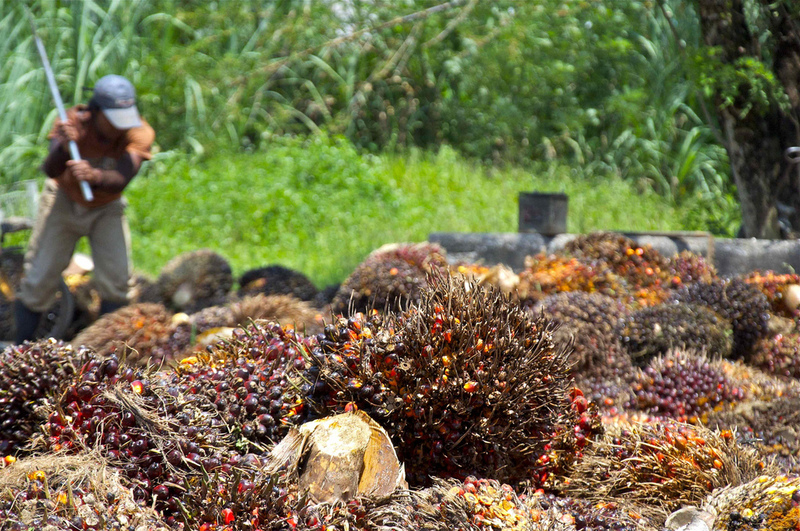 As its popularity as a food ingredient falls, palm oil is finding itself more and more in our fuel tanks instead, with 45% of imports being used for that purpose now. However, this is having a disastrous impact through deforestation and an increasing carbon footprint. The equivalent of four Olympic swimming pools of the liquid ends up in the fuel tanks of European vehicles. That’s according to calculations carried out NGO Transport & Environment using data provided by Fediol, the European association of vegetable oils. In the next five years, the major European players, including Germany, want palm oil production to become 100% sustainable and to see an end to illegal logging. EURACTIV Germany reports. “Between 2010 and 2014, the amount of palm oil imported into Europe for use as biodiesel rose from 8% to 45%. That has translated into a 606% increase in the amount of palm oil used for biodiesel,” warned France Nature Environnement (FNE). Of these imports, 15% is used for heating and producing electricity. This means that 60% of palm oil brought into Europe is intended for use as an energy source. These figures mask the reduction in palm oil intended for use in other sectors, a 20% decrease in fact. 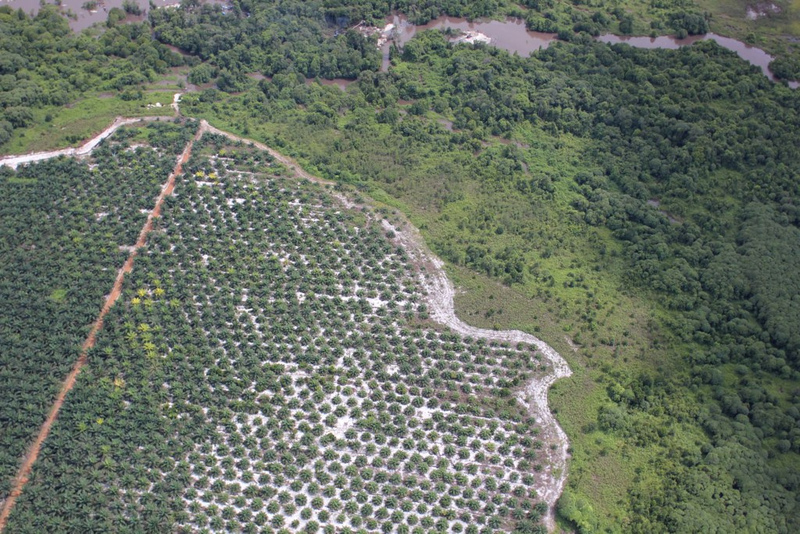 “Palm oil producers have responded to the growth in demand in the 2010-2014 period. Despite a decline in use for foodstuffs (1.1 million tonnes reduction), biodiesel has filled the imports void (some 3.5 billion litres),” explained Camille Dorioz, an agriculture expert at FNE. 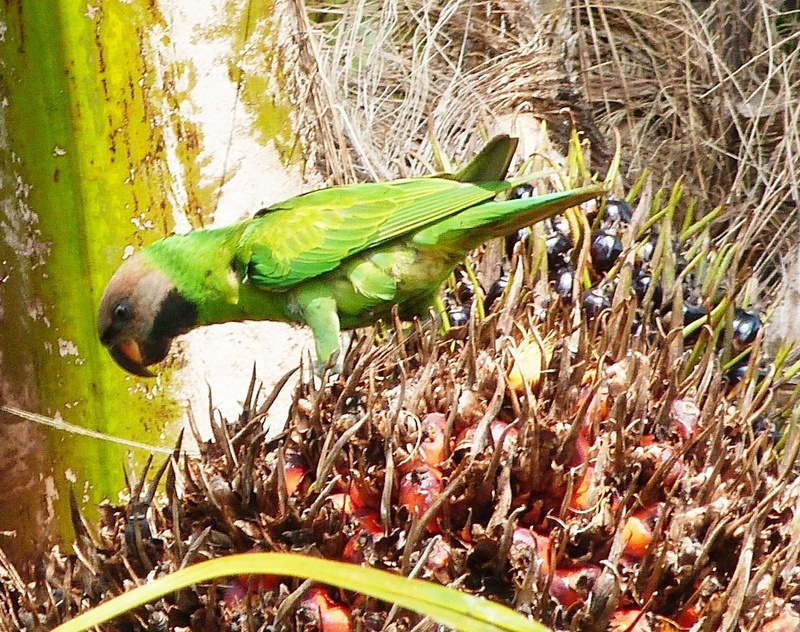 It’s a catastophe for climate change – which biodiesel was meant to mitigate – as palm oil and soya production is synonymous with deforestation. “Biodiesels made from virgin vegetable oil, which will have a 60% market share in 2020, are 80% worse for the climate than fossil fuels,” according to T&E forecasts. In 2013, the International Food Policy Research Institute estimated that biodiesel produced from palm oil, rapeseed oil and soya has a bigger carbon footprint than that of petrol.